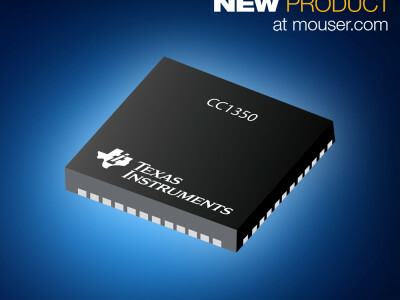 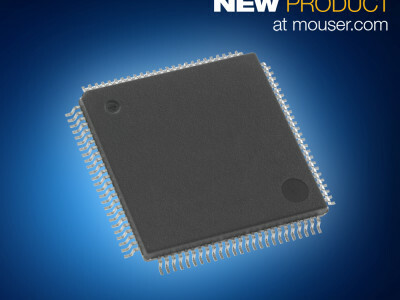 Mouser Electronics, Inc. is now stocking the FM4 S6E2H-Series microcontrollers from Cypress Semiconductor. 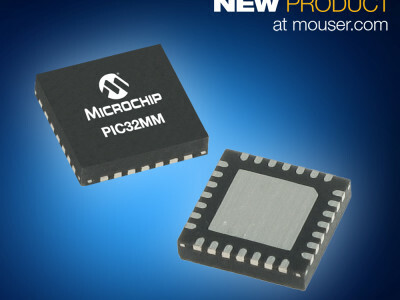 Designed for motor control and industrial automation applications, the 32-bit S6E2H-Series offers highly integrated hardware-based features, provides superior performance needed for Industry 4.0 applications, and delivers the scalability to minimize design costs and accelerate time-to-market. 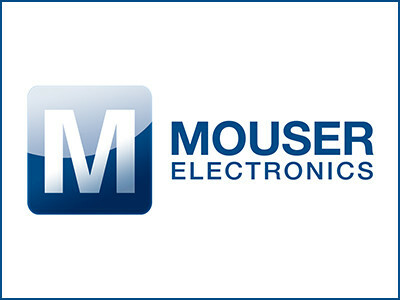 Mouser Electronics, Inc. is now stocking the ATtiny102 and ATtiny104 microcontrollers from Atmel. 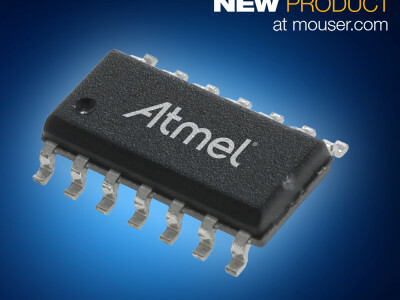 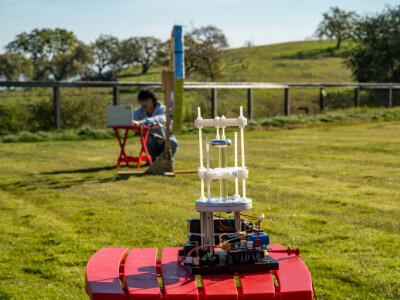 Part of Atmel's new AVR Tiny portfolio, these small 8-bit microcontrollers are optimized for applications that require performance, power efficiency, and ease of use in a small package.